If your child is signed up to do Bronze DofE at Lightcliffe this year, in preparation for their assessed expedition they must complete training. The majority of this will be completed on Wed 10th of April during PSCHE day. 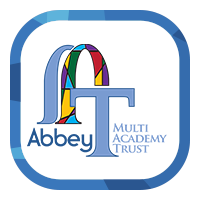 It is vital that your child attends so they can qualify for the expedition. They will need a change of clothes (no jeans) and a water proof jacket with them. Lunch and day timing will be in line with the rest of the school. You should have received a letter in the post about the practice walk and expedition weekend. Please fill in the reply slip and send it with your child to Ms Perfect, on PSCHE day, or before Easter. 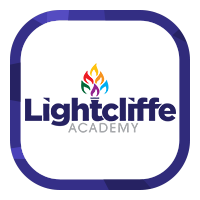 Any concerns/problems (including about the cost) please email kperfect@lightcliffeacademy.co.uk.